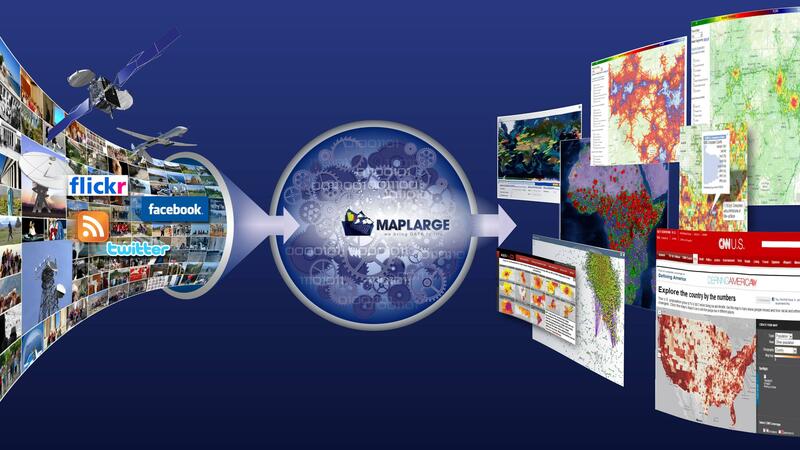 MapLarge provides Big Data Analytics and Visualization to make the world safer, more productive, and more efficient. 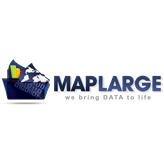 The MapLarge API provides real time geospatial and predictive analytics for over 15 billion location events per day and trillions of historical events. Analysts using our geospatial visualization capability can instantly query and visualize data on any desktop, mobile or tablet device. All of our UI components are re-usable, data driven, event driven, API powered (client and server side), scriptable, re-configurable, savable, deep linkable, shareable etc. We also have editor components, and data visualization wizards that allow non-technical users to import, automatically visualize data patterns (with sensible defaults that “just work”), conduct predictive analysis and also re-configure more advanced detailed settings with “what you see is what you get” editor tools.